Sadly the day has come. 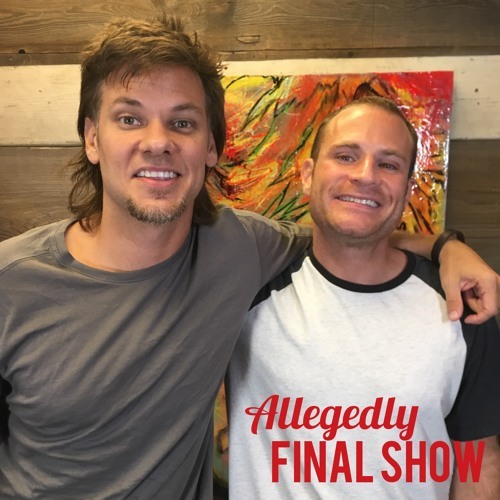 The final episode of Allegedly Podcast. In this heartfelt goodbye, Matthew Weiss dive into everything that has changed since the beginning of the show three years ago. They deconstruct the shows best guests, worst guests, who almost made it to the show and the biggest question of all is answered! Who won the entire podcast!? The final count is announced! Tune in one last time to find out who wins! 287798 Goodbye and thank YOU, the fans!